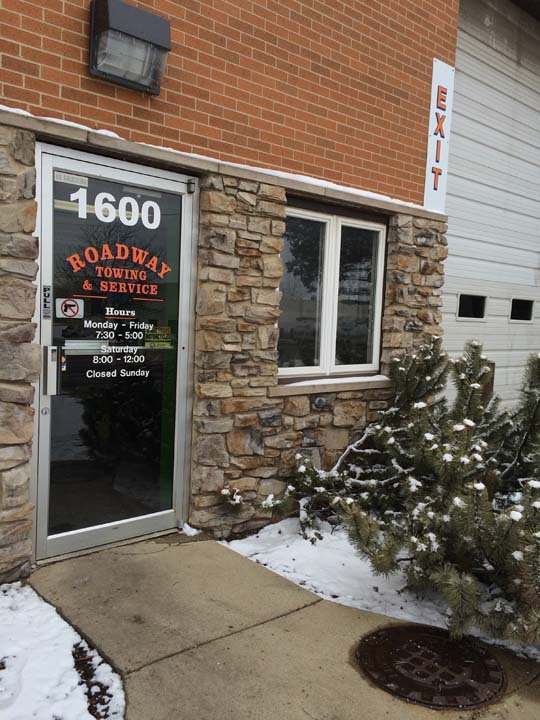 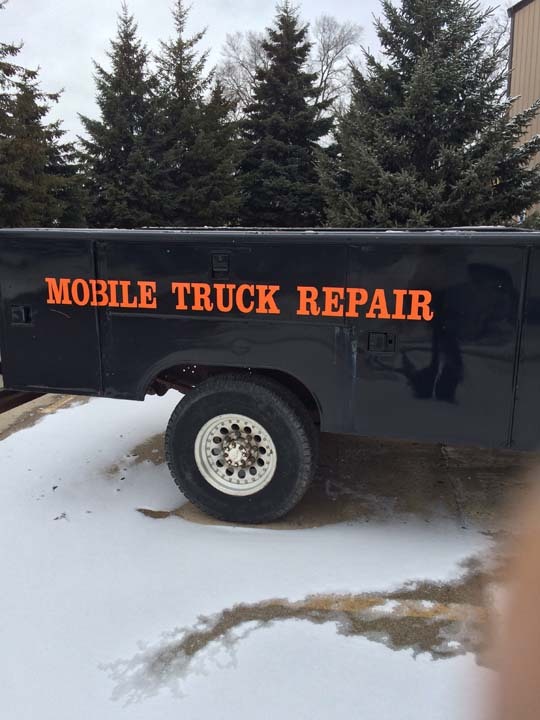 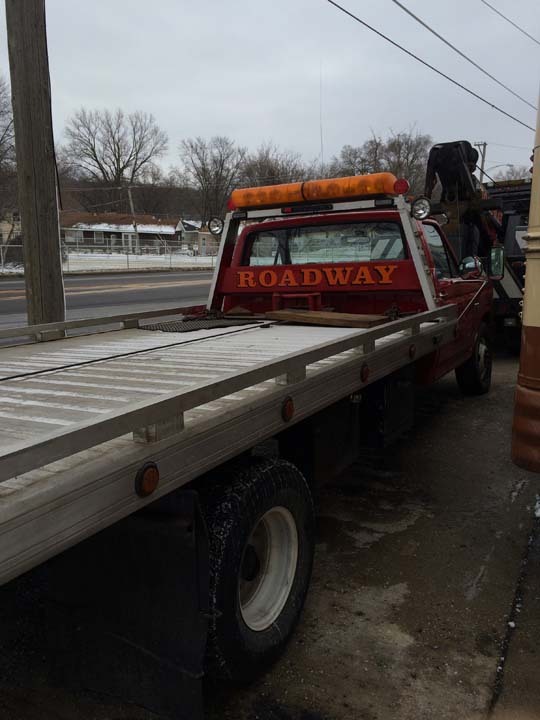 Roadway Towing & Service, in South Elgin, IL, is a leading diesel truck repair specialist serving Elgin, St. Charles, Geneva and the surrounding areas since 1971. 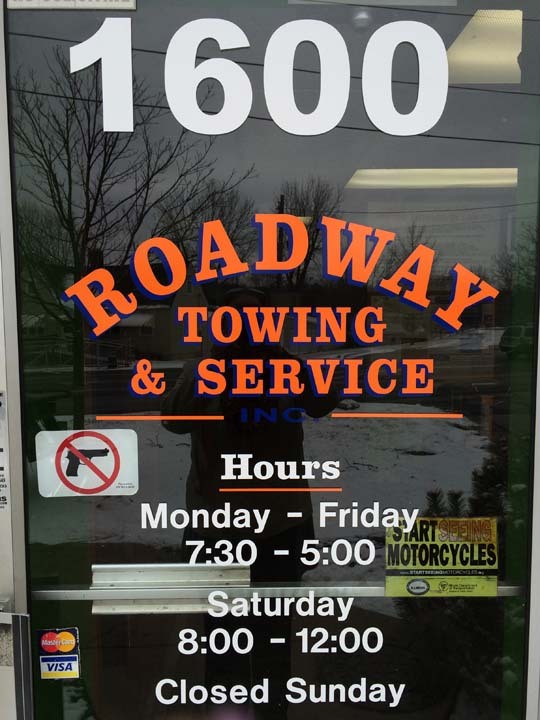 We offer state safety testing, emissions testing, diesel truck and auto repair, towing, fleet maintenance and much more. 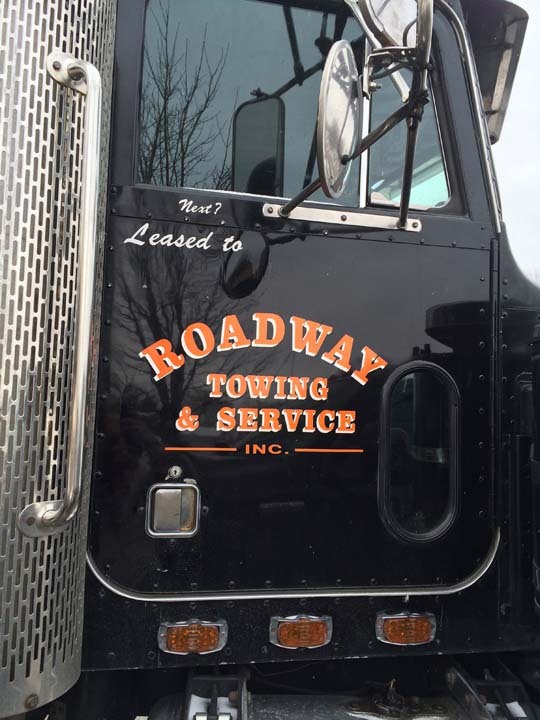 For all of your diesel truck repair and testing needs, contact Roadway Towing & Service in South Elgin.